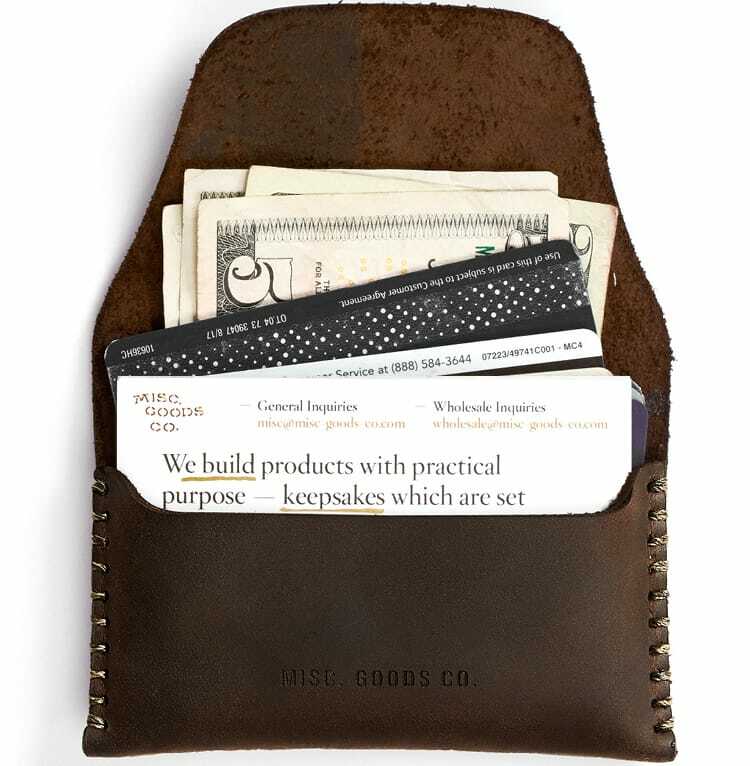 Premium Grade Custom Leather Wallet V.1 | Misc. Goods Co. | Misc. Goods Co.